Pls Notes: All datas are measured by hand, due to different measure method, so please allow a slight deviation will be existed, hope to get your kindly understanding. 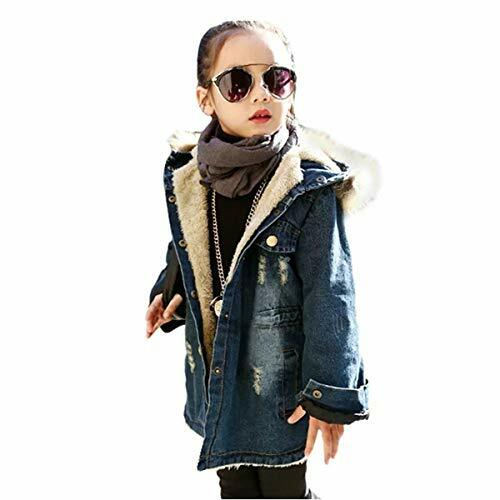 Fashion Hooded and fur collar design, keep your baby warm in cold winter. If you have any questions about this product by Adorable-BBGirl, contact us by completing and submitting the form below. If you are looking for a specif part number, please include it with your message.